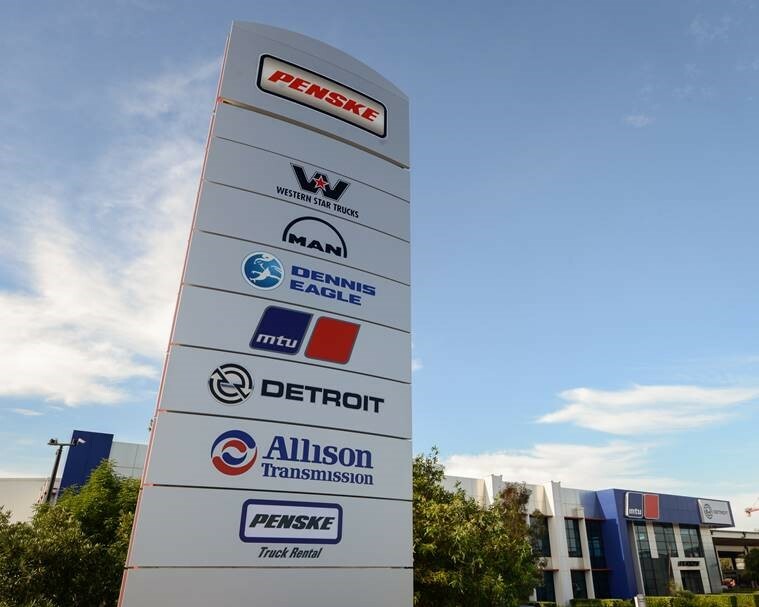 Penske Commercial Vehicles has announced it has appointed a new parts and service dealer in the NSW Illawarra region with Dwyers Truck Centre coming on board in Wollongong and Nowra for the full range of Penske brands including Western Star Trucks, MAN Truck & Bus, and Dennis Eagle brands. 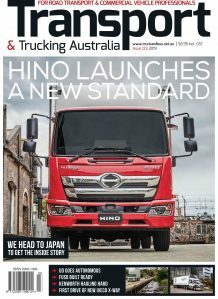 Dwyers Truck Centre will provide authorised parts and service support in the region and is a welcome addition to the network says Penske Commercial Vehicles boss Kevin Dennis. “We are delighted to welcome Dwyers to our network. A family-owned business, Dwyers has a great reputation in the region, having supported the area for many years,” said Kevin Dennis.